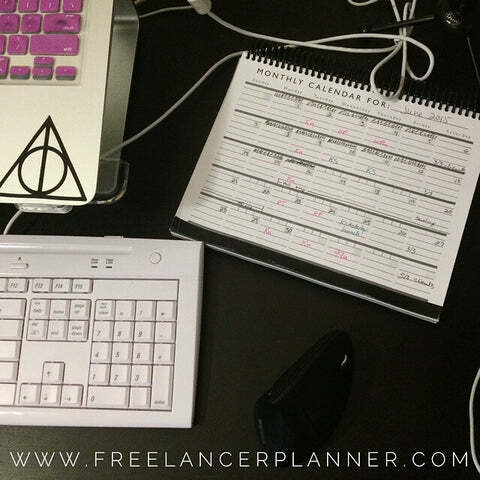 The Freelancer Planner: The only planner created just for freelancers like you. First things first: I’m running a free class on zero-panic launching, just for those of you who are launching something after the holidays & don’t want to spend your holidays panicking about it. Check it out & sign up here. On to the review! Out of the GTD-based task management tools that I’ve seen, ThunderTask is one of my favorites. It’s what a streamlined Wunderkit would have looked like, I think. I gotta say though, ThunderTask looks like it’d be great for small teams (solopreneur + VA) or collaborations, especially if you don’t need or want a calendar view. And best of all? It’s free with no cap on collaborators, projects, or tasks, as far as I can tell!